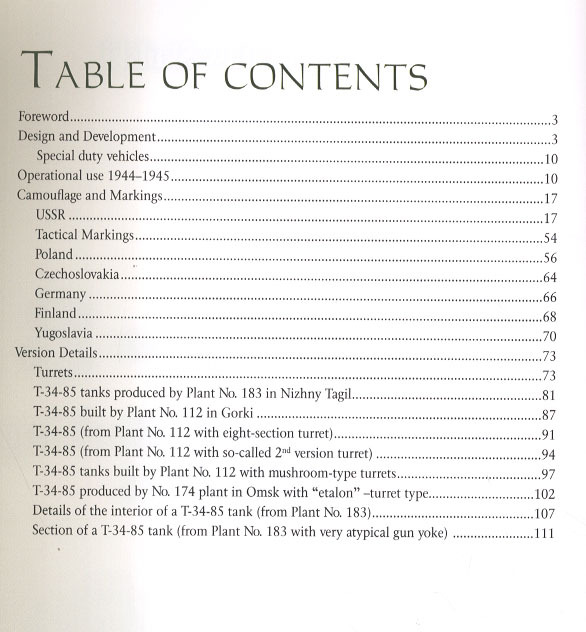 T-34-85 served in huge numbers with the Soviet Army and its allies, and was also used by their enemies! 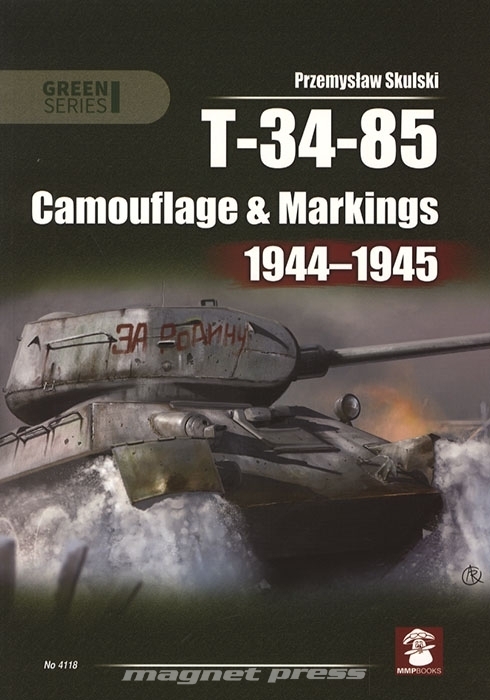 This book describes the colours and markings applied to the T-34-85 in service with all major users, including unit and tactical markings, individual names and insignia, and air recognition features. Profusely illustrated with photos and colour profiles, this is essential reading for armour enthusiasts and modellers.